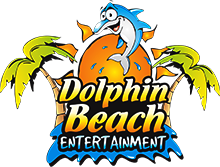 Make your next birthday the best day ever at Dolphin Beach Entertainment!!! 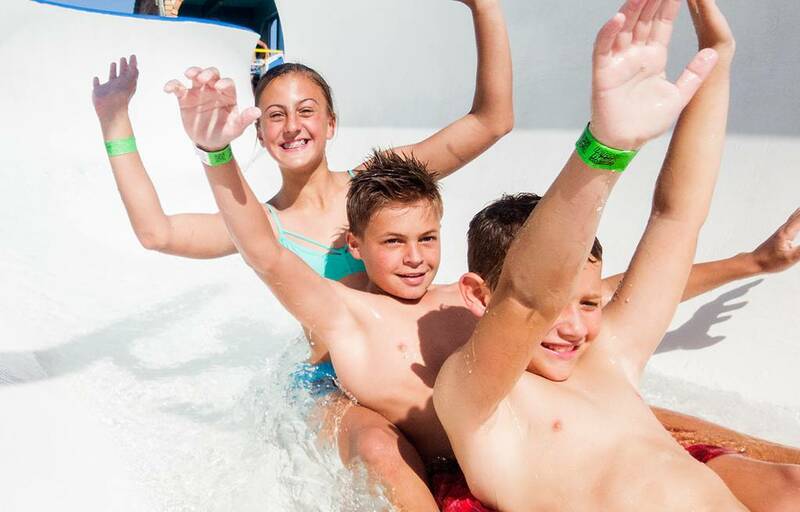 Let us take the stress out of organizing this year’s birthday party with a day out at Dolphin Beach Entertainment! Our kids’ birthday party packages suit guests 5 - 13 years of age and are available for a minimum of 10 guests. Please download and sign our required indemnity form. Please complete this form to make a booking. You will receive a confirmation email as soon as your request is processed.